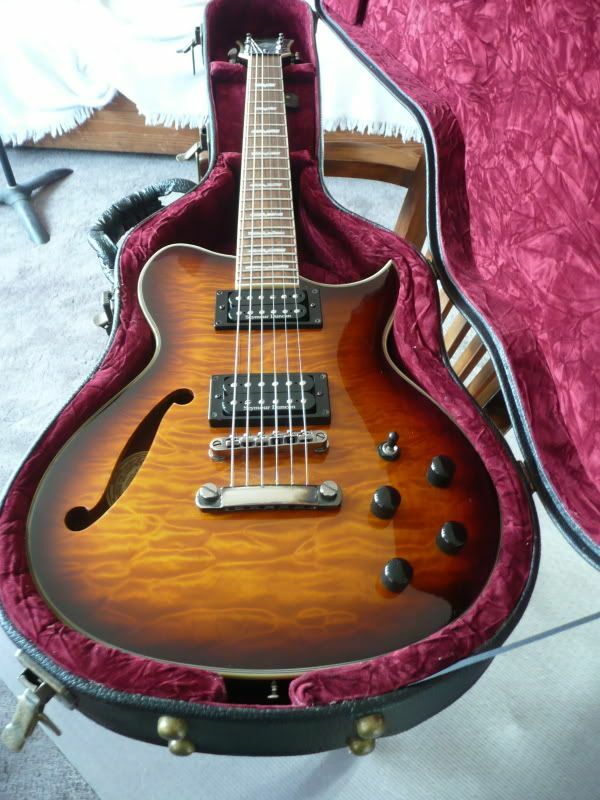 Just picked up a 2003 tobacco sunburst wi67 mint)0 for $350. I briefly had an 04'. In comparison the 03' model was built much nicer. The volume pots in the 03' have a nice gradual range. The binding was also different and had a nice tinted yellow cream color rather than white. It just appears that a lot more workmanship went into the 03'. Does anyone know what the first year of these were made. Has anyone struggled with tuning. Seems like the 6th E is tough and I can't get real precise on drop D tunings-any opinions on the buzz feiten system. Nice! I sold an '03 Earlier this year. Fantastic guitar. Agree on all your points regarding build. 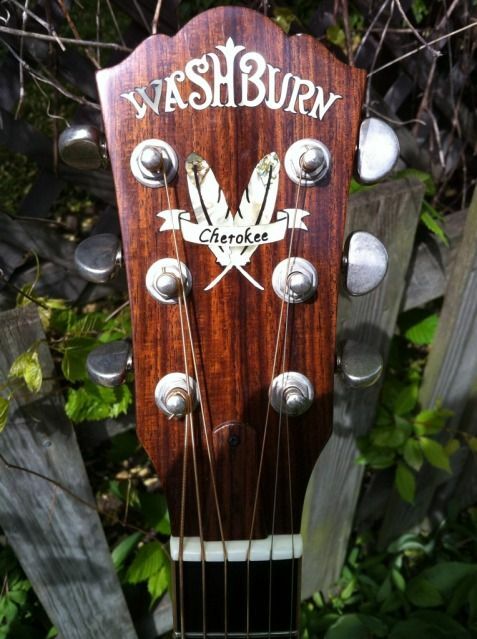 Do you still have the patina'd Grovers on that guitar? I had issues with the "G", but just lived with it. I did, however, swap out the harness, to CTS pots and split the p'ups. Eliminating the VCC. These were only made for a couple years. There's a thread somewhere where Nick gives the actual breakdown by color etc. I searched and came up empty. enjoy! how about some pictures? Any opinion on the VCC swap? I've also been thinking about nickel covers. I read they might warm up the tone. Anyone try this and find a liking or not, maybe just personal taste? Anyone with a pick of how it might look? I've never seen a TSB Wi-67 with covered buckers, although I'm sure somebody did it. This is the same shape, but flamed, not quilted, and no f-hole. Use your imagination. As for the harness, It completely opened up the guitar. The Duncans are top quality pickups, and going to CTS 500k was a huge improvement on mine. Opened it up, better response from the tone knob, etc. Stop doing that to me, Kimo!